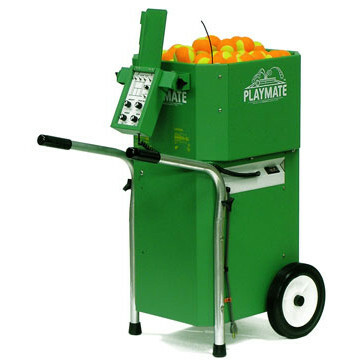 Playmate Ace - L&M Distribution Inc. 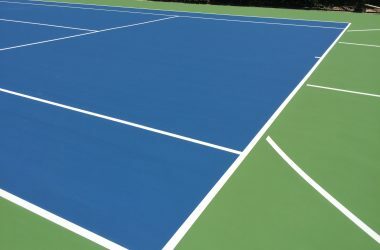 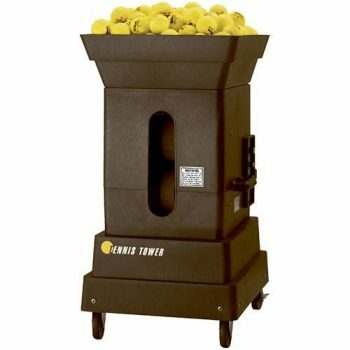 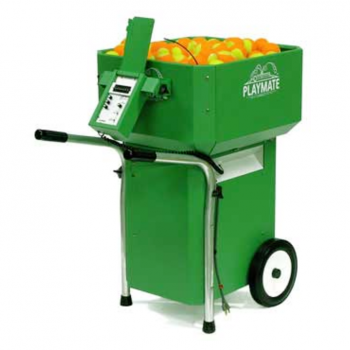 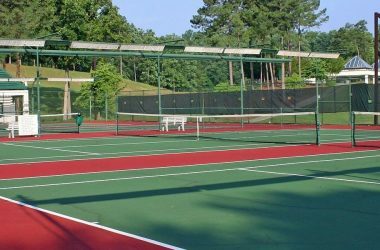 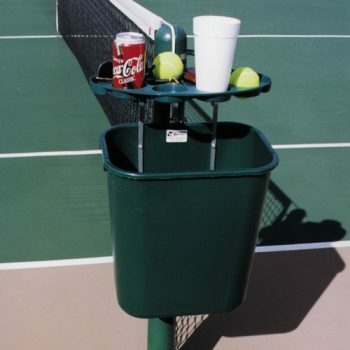 This tennis ball machine is great for rentals. 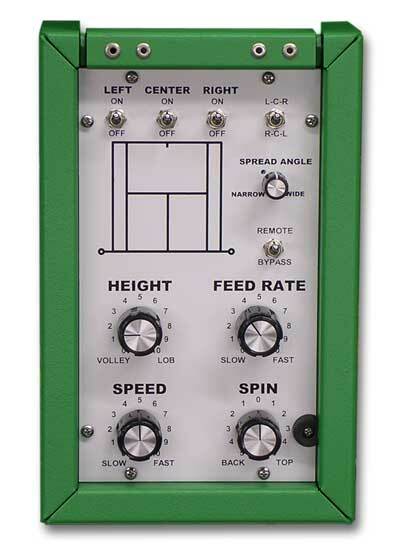 It’s absolutely a piece of cake to use!